Having not celebrated Valentine’s Day for a solid 25 years, I never had to feign excitement over some weird stuffed animal. I also never got flowers. And while I think roses are completely expected, it would’ve been nice to get some. This Valentine’s Day, if you’re sending flowers, you should skip the roses and go for something a little different and unexpected. From left to right:A bouquet of all white lisianthus is lovely and simple. 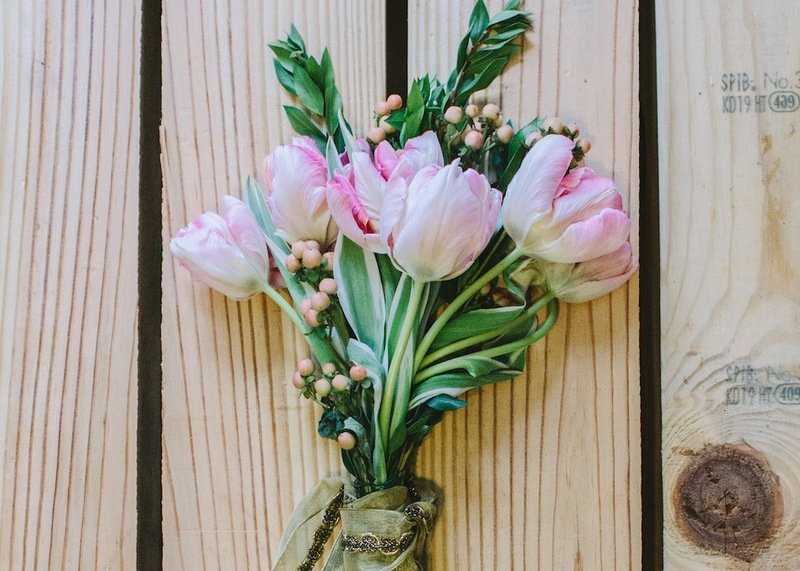 Just as pretty as roses, but not as costly!The pink Patriot Tulips with hypericum berries will look real good sitting in a vase. I know this because they are currently sitting in my living room, in a vase, looking pretty as flowers tend to do. 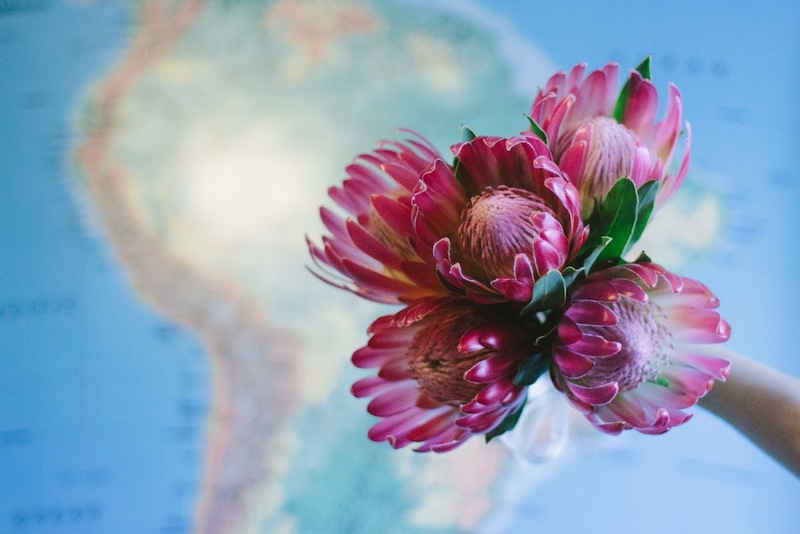 Lastly, the pink Duke Protea, which almost looks like a plant and will last up to a month! Send those to symbolize your long-lasting love…or something cheesy like that. What’s your favorite flower? Mine is the Ranunculus, but they aren’t in season in Missouri yet! All bouquets from The Crimson Petal.